Moving on, our beauty rave for today is a brand that's not available locally in the UK. 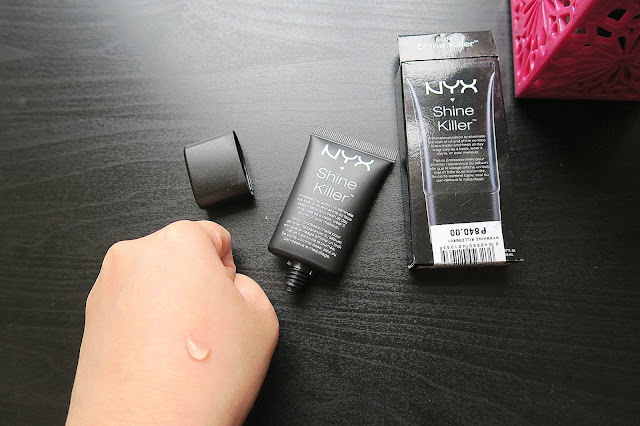 Yep, you have to order it online if you want to get hold of NYX from here. As such, I've made it a point to buy this after I used up all my Maybelline Primer. In fairness, primers are super long lasting! I started using such last January and it's around August when I hit bottom. Two words. It works! It's much better than Maybelline primer which makes sense since this is double the price. I was thinking of buying Smashbox primer but such costs PHP 2,000+, way too expensive for me. Also, I've watched youtube reviews saying Smashbox is not worth the tag, so I deferred. 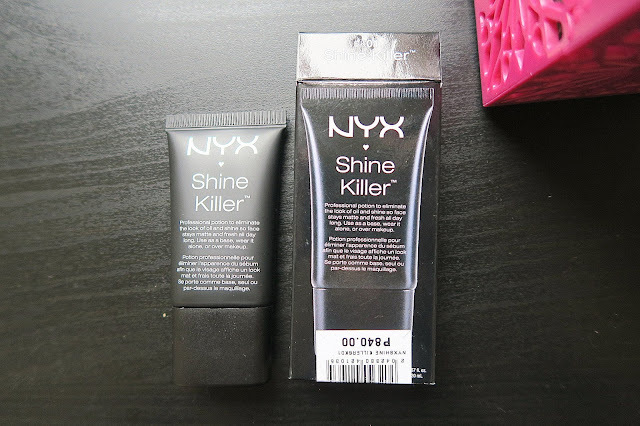 I got the NYX one for PHP 840 (about £12). Tube is quite sizeable and I reckon it would take me ages to finish this one up. It actually mattifies and minimises my pores, so two thumbs up! Wishful and final thoughts after the jump! I have no qualms except that the product is a bit too runny for a silicone primer. It's not a deal breaker and I think I just noticed because of the consistency I got used to from my prior brand. Now I want to try this. I'm currently using BYS' micro HD finishing powder so my face doesn't shine like a beacon during events in the evening (and I really hate or I don't retouch makeup). It works but I'm not a fan of the powdery finish. Hope this one does the trick. Thanks for sharing!